As a practitioner and student of Agile software development, I am fascinated by those who have influenced the Agile movement. For fun, I have decided to put together my personal top 10 list of those who I believe have influenced what we refer to as Agile software development. Not only have they influenced Agile, most of them have put out bodies of work that will continue to educate future generations. 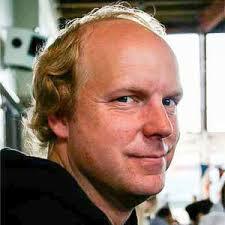 Currently working for Facebook, Beck is the creator of Extreme Programming. 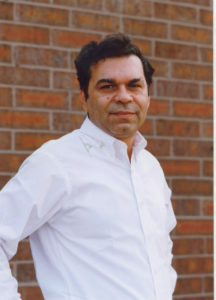 He was one of the original contributors to the Agile Manifesto in 2001. He is a leading advocate for test driven development (TDD). Beck has published over 8 books on software development. Mary and Tom are a package deal. I was fortunate enough to attend one of their workshops several years ago. 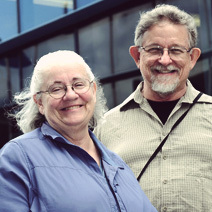 Minnesota locals, the two have written together several books on lean software delivery. They helped bring lean production techniques to software development. Together they have had a big influence on the Agile movement. One of my personal favorites, Sutherland is the co-creator of Scrum. A West Point graduate and pilot, Jeff flew over a hundred missions in Vietnam. After his military carrer, Jeff got into software development. He was a doctor at the University of Colorodo school of medicine, and he helped write the Agile manifesto in 2001. Although his name may not be synonymous with software development, Goldratt has influenced the way we think about systems. Goldratt’s book “The Goal” is a required reading in almost every business school. He’s is known for his teachings on the theory of constraints (TOC) and the critical chain method. 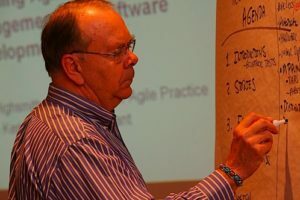 The co-inventor of Scrum along with Sutherland, Schwaber is a prominent leader of the Agile movement. 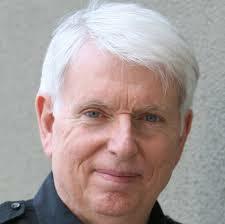 Ken has authored many books on Agile and Scrum. Ken founded Agile Alliance and Scrum Alliance, which created the Scrum master certification programs. 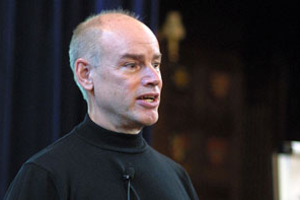 Ken helped write the Agile manifesto in 2001. Jim has authored books on software development and Agile project management. He created the adaptive software development model. Jim is respected as a leader in the Agile software development movement. Jim won the Jolt award in 2000, and the Stevens award in 2005. 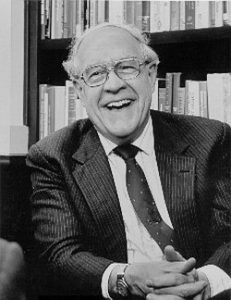 Brooks is an American computer scientists widely known for his book “The Mythical Man-Month”. In his book he describes the lessons he learned while managing the development of IBMs System/360 family of computers. Brooks law states: “adding manpower to a late software project makes it later”. The father of the Toyota production system, Taiichi Ohno was the originator what we now refer to as lean. 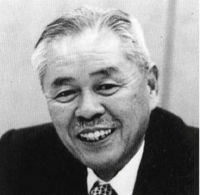 The processes and principles he put in place at Toyota had a huge influence on lean software development and Agile. Ohno claimed that he modeled the Toyota Production system after Ford, only he removed the waste. Ford is a fascinating American icon. 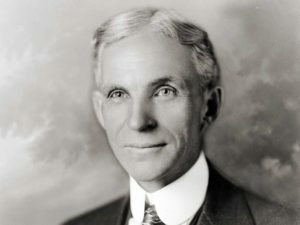 He founded the ford motor company and helped create the assembly line production process. Not only did his assembly line process change the auto industry, it changed the world. Manufacturing would never be the same. What I admire the most about Ford was that he accomplished so much, and he did it all through sheer determination. Ford had little formal education, he didn’t graduate from High School. 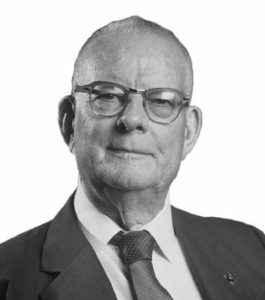 My favorite quality guru, W. Edwards Deming. What I like the most about Deming was that he cared for the line worker. He championed pride in workmanship. He put the responsiblity on management to focus on the system. Along with a 14 point process for quality improvement, he created the PDCA (Plan, Do, Check, Act) method. The PDCA method is exactly what takes place during Scrum sprints (iterations). His processes and statistical control methods also revolutionized the Japanese auto industry. 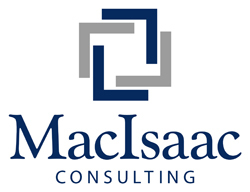 For more content like this, subscribe to the MacIsaac Consulting Blog. To contact us about our services, click here.